The Hoffmann atelier was founded around 40 years ago. What is so special about the origins and development of the Hoffmann brand? Nobody started by wondering “What niche product can I make for the eyewear market?“ No! Instead, Josef Hoffmann began to create natural horn frames because he was fascinated by this beautiful material and because this material is simply ideal for spectacle frames. He possessed the necessary know-how and had the courage to try something new. 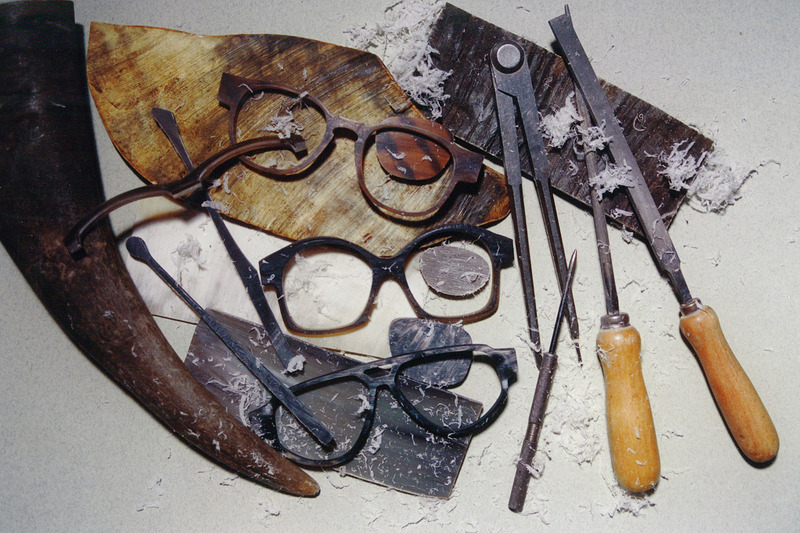 The brand’s success shows that people then and now recognised the uniqueness, individuality and artistry behind the frames. 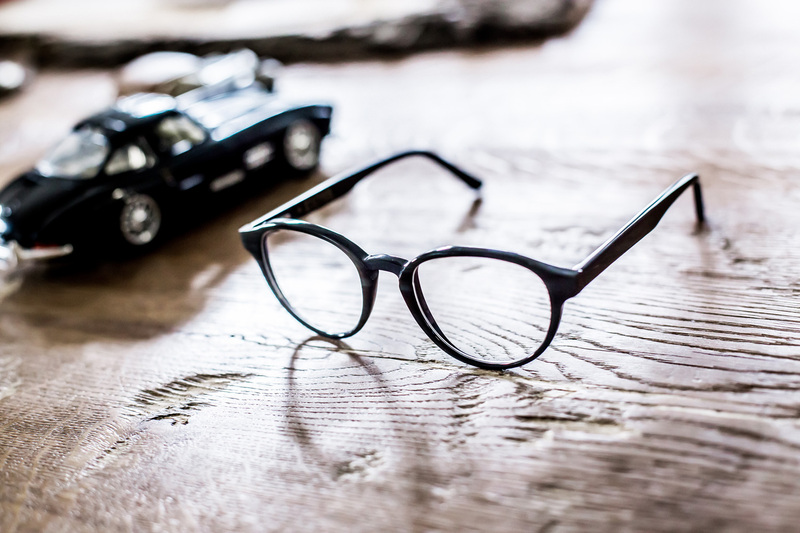 In the beginning, when you could still count the craftsmen in the tiny Eifel eyewear workshop on the fingers of one hand, no-one foresaw that this name would be synonymous with the art of eyewear and become a part of contemporary history in the eyewear field. Today, 90 people work for the Hoffmann brand and the frames are available in more than 50 countries all over the world. This demonstrates what can be achieved when, in addition to the gathering of experience and professional, technical know-how, a genuine passion and a love of innovation are present. And so every day at Hoffmann is filled with life. Discover all facts about the 40th anniversary here.